Home / Updates / ULMWP only stands for self determination. 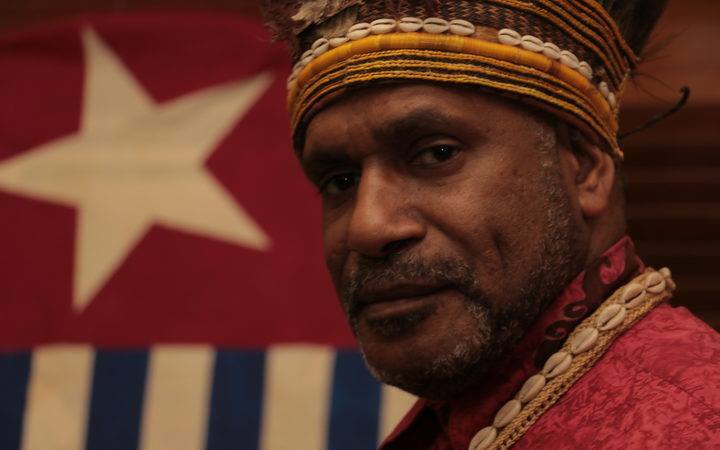 Chairman of the United Liberation Movement for West Papua (ULMWP), Benny Wenda asserted that the ULMWP does not struggle to hold development talks with the Indonesian governor of West Papua. 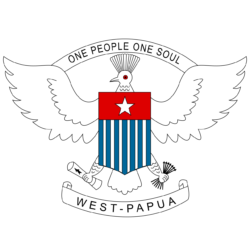 ULMWP only demands a referendum on independence for the Papuan people. 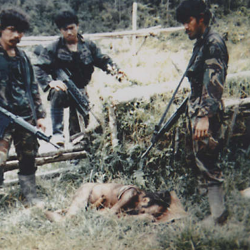 We are not fighting for dialogue with the Indonesian governor. 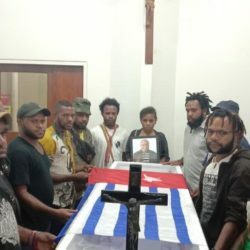 said Wenda to SUARAPAPUA.com from the UK in response to the statement from Soedarmo, the Indonesian acting governor of West Papua. Soedarmo who stated on 27/4/2018 that he was ready to hold dialogue with the ULMWP and the KNPB but only about development under Indonesian rule and not about self determination. 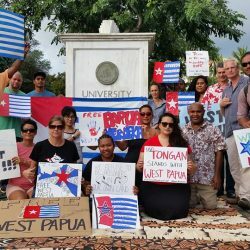 Wenda explained that the ULMWP does not hold dialogue about development, eating and drinking. 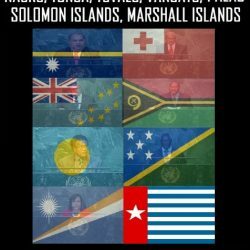 Indonesia must know that ULMWP only takes care of self determination for the Papuan people. 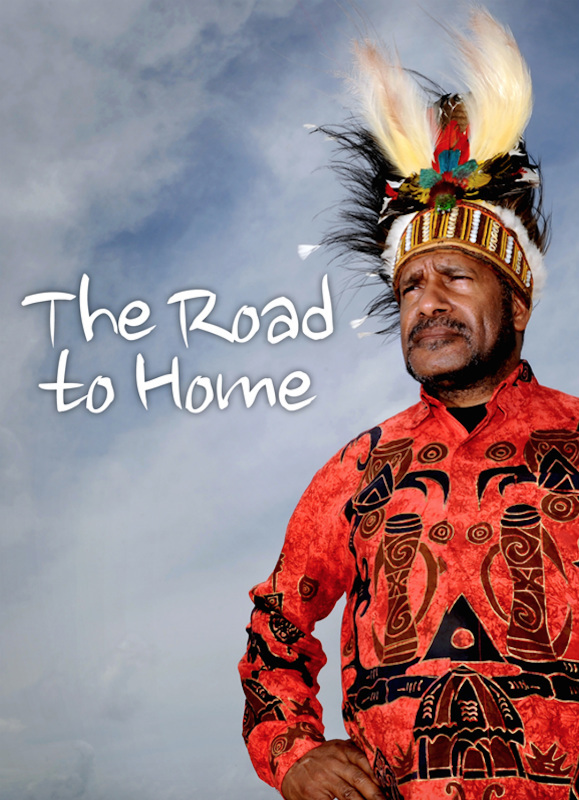 “West Papuan people must determine their own destiny” he said firmly. Related to the statement of Soedarmo, Wenda regretted that his statement came out of his ignorance about the West Papua problem. 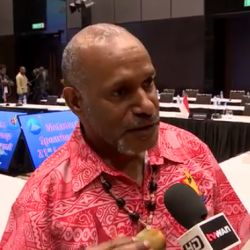 Wenda also rejected Soedarmo’s statement that the KNPB and the ULMWP were the only groups that disturb the political, security and economic stability of West Papua.